If you’ve always fancied growing a beard or just enjoyed Movember so much you fancy continuing with the facial hair then December is the perfect time to grow one – and raise some cash for charity in the process. Decembeard is the annual fundraising initiative organised by Beating Bowel Cancer and this year I’ve been helping them out by providing some beard-growing tips. And below is a slightly extended version of them. So what are you waiting for? Sign up now and grow one! 1. Get growing! The great thing about growing a beard is that you don’t have to do any prep – in fact the opposite is true. All you need to do is down tools and let the fuzz flourish. Every man’s beard grows at its own rate, though, so don’t be put off or disheartened if progress seems slow at first – some of the best looking beards were late developers! 3. 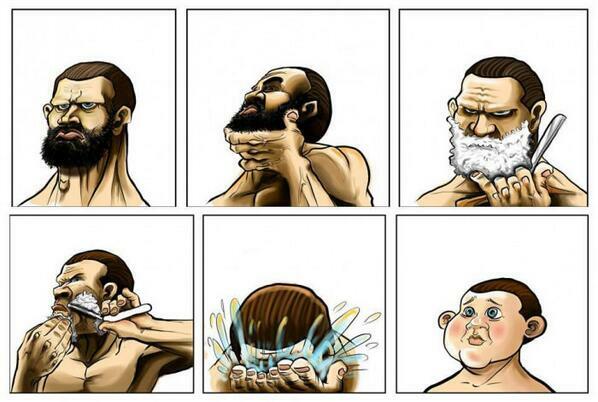 Invest in a good trimmer. Like privet hedges beards need regular pruning if they’re to look their best. To keep your Decembeard looking tip-top whiz over it occasionally with a beard trimmer. Opt for one with a good range of cutting lengths and a removable safety guard or pop-up definer so you can tidy the hair around the lips. Always trim when the hair is completely dry, though, as hair relaxes and expands when wet, contracting again as it dries, so if you cut it when it’s still damp you may find you’ve trimmed too much off. 4. Switch to oil. If you want to shave around the edges of your beard to keep it defined use a shave oil – because they’re transparent you’ll be able to see exactly where you’re shaving and will get better accuracy. 5. Draw the line. For a smart, defined beard trim it so the outer edge lies at the top of the adam’s apple, moving towards the corners of the jaw diagonally. For a softer, more natural-looking beard line, use a beard trimmer and gradually decrease the length towards the outer edge so you get a blended effect. 6. Moisturise. Facial hair ‘wicks’ moisture away from the surface of the skin making the stuff beneath your beard especially prone to flakiness. 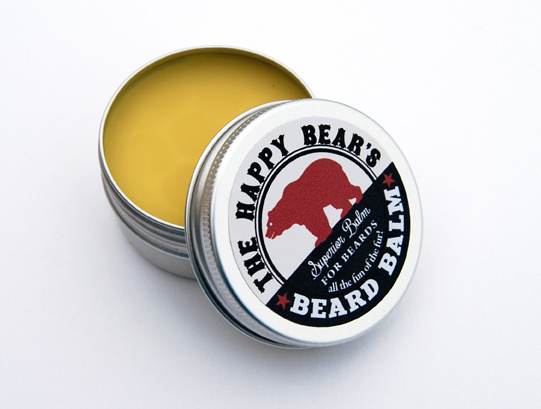 To avoid dryness and beard dandruff spend a minute or so massaging a specialist beard balm like The Happy Bear’s Superior Beard Balm into the skin beneath your burgeoning face fungus. 7. Ditch the itch. Using a moisturiser or beard balm twice daily (see above) will help keep skin and hair soft and supple but applying a hair conditioner to the beard can help keep it soft and reduce itching too. 8. Dye right. 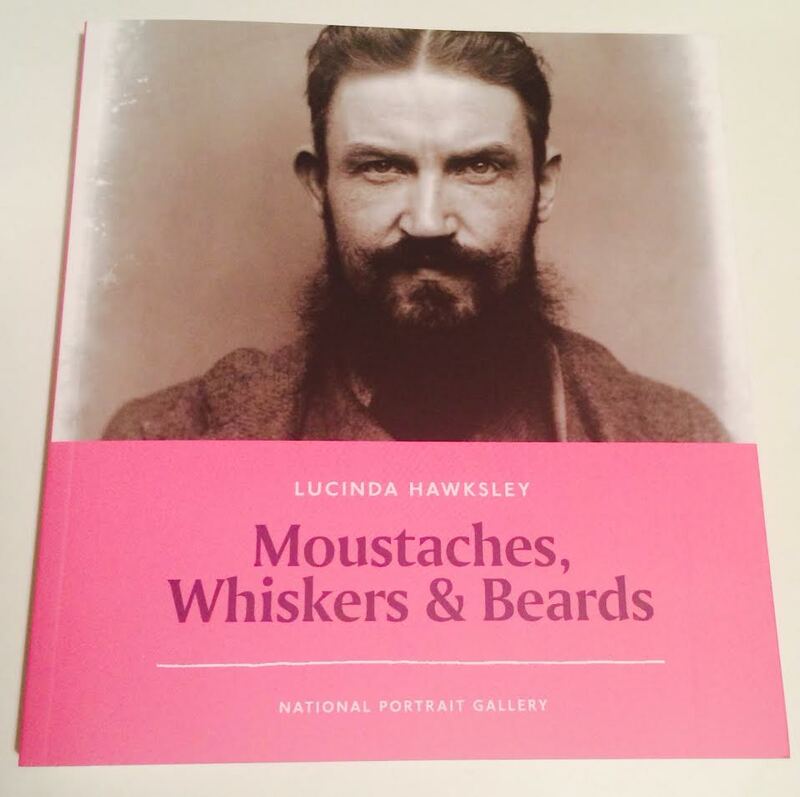 If you’re worried about grey whiskers disguise them with a specialist beard and moustache dye, available from most large chemists. 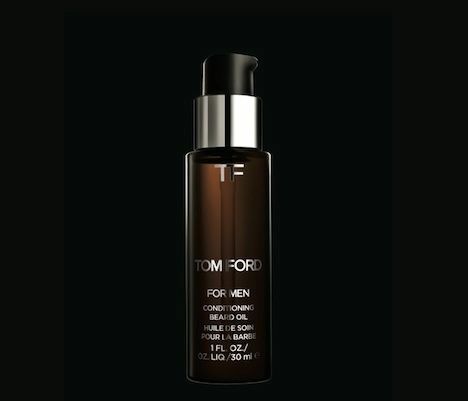 Specially formulated for facial l hair, which is tougher than the stuff on your head, they’re easy to apply, cover greys in less than five minutes and deliver great, natural-looking results. 9. Be patient if you’re patchy. Beards are a lot like lawns – sometimes they’re cursed by annoying bald patches. But don’t give up if your beard’s a bit uneven at first – gaps often fill out after a few weeks once the hair gets to a decent length. 10. Have fun! Remember, facial hair fun to experiment with. You won’t know what you’re getting until you’re a few weeks in but that’s part of the fun. And when you’re growing it for Decembeard you’re doing it for a great cause (or something incredi-beard as the charity like to put it). You never know you may even decide to keep it! As I pointed out in my recent Movember post, few charities can survive without the oxygen of publicity. 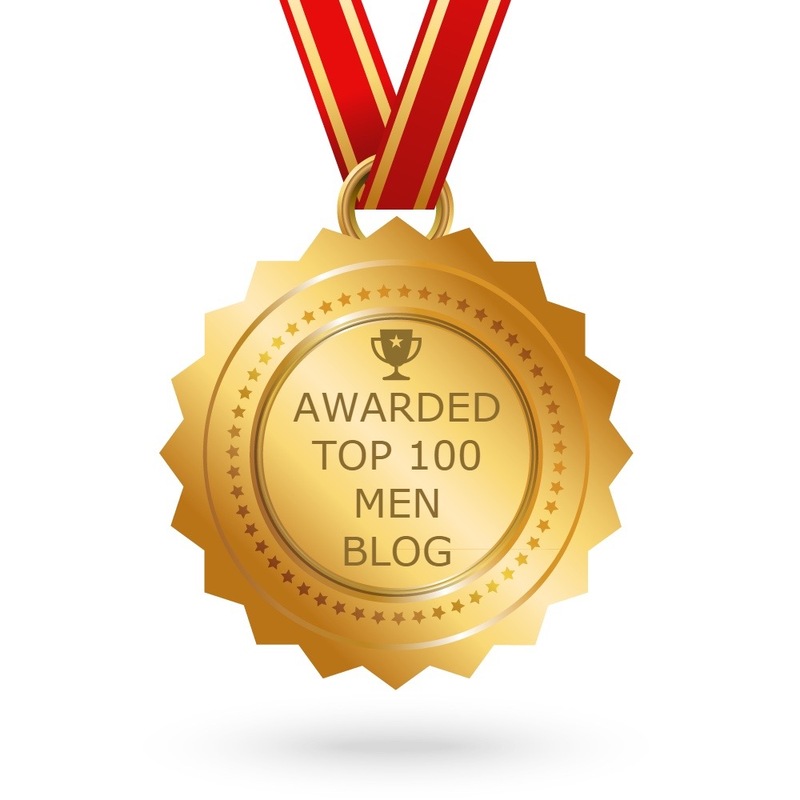 And when you’re a charity like Beating Bowel Cancer, who raise awareness about bowel cancer and offer support and advice for those affected by it, every bit of publicity helps – especially when you’ve a fundraising event like Decembeard to promote. The idea behind Decembeard is simple: you register, you grow a beard for a month and raise money for a great cause in the process. 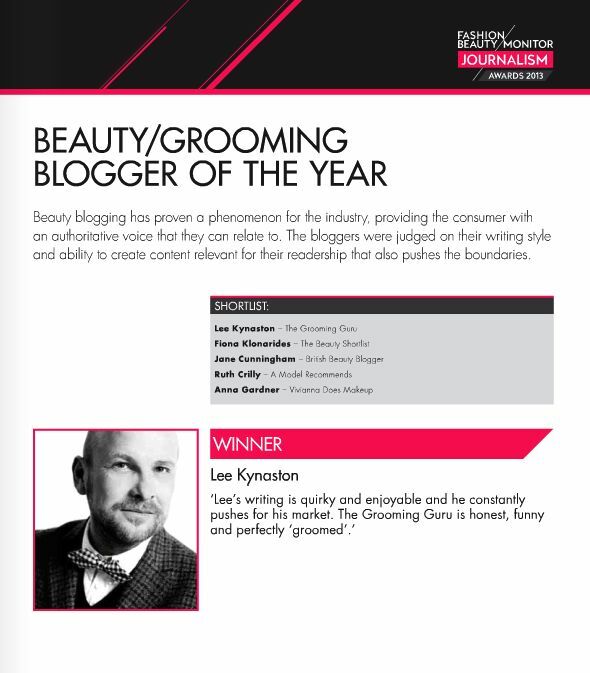 This year’s aim is to raise £145,000 and to help the charity achieve that King of Shaves have come on board as a supporting partner, encouraged it seems by my own small involvement in providing some grooming advice (see KoS founder Will King’s blog on his reasons for getting involved here). Anyway, since beards need a little TLC to look their best grabbing yourself a trimmer is a great idea, which is where King of Shaves comes in. 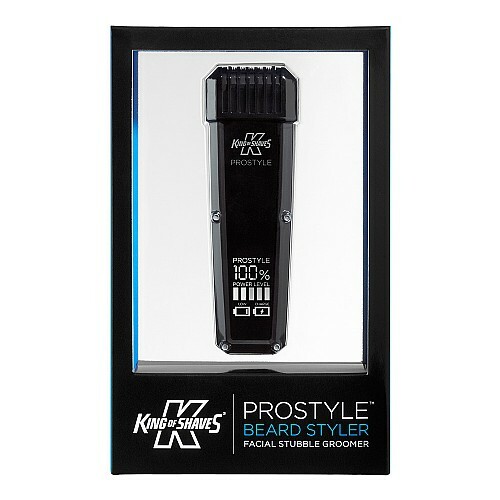 To help ensure fantastic-looking facial hair (and help the cause) they will be donating 10% from sales of their Prostyle King of Beards eGrooming range at kingofshavesdirect.com and will be running special competitions too. More than that, though, they’ll be promoting Decembeard, giving it some of that all-important publicity I was talking about. So, if you haven’t already registered do get on board. There are few ways to do something positive for charity that are quite as simple as growing a little facial hair but, equally, few that can make such a huge impact on people’s lives. So go on – grow one! To more information and to register for Decembeard click here. 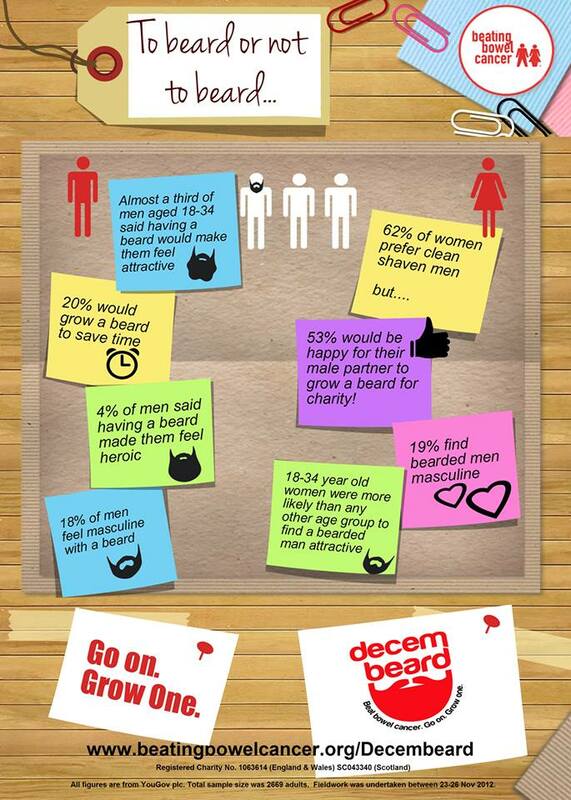 Have you registered for Decembeard? I know that November isn’t out yet and many of you are still in the process of growing your Mos but in a couple of weeks time another – just as worthy – facial hair growing charity initiative begins. Decembeard is a great way to raise funds for Beating Bowel Cancer, a charity that helps support patients and familes of those affected by the UK’s second biggest cancer killer. 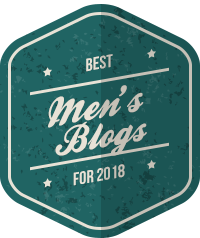 This year I’ve provided the charity with some handy beard growing tips and will be posting some useful advice as Decembeard progresses. So if you fancy putting your face fungus to good use or just enjoyed growing a moustache and want to take things a little further why not register for Decembeard now? 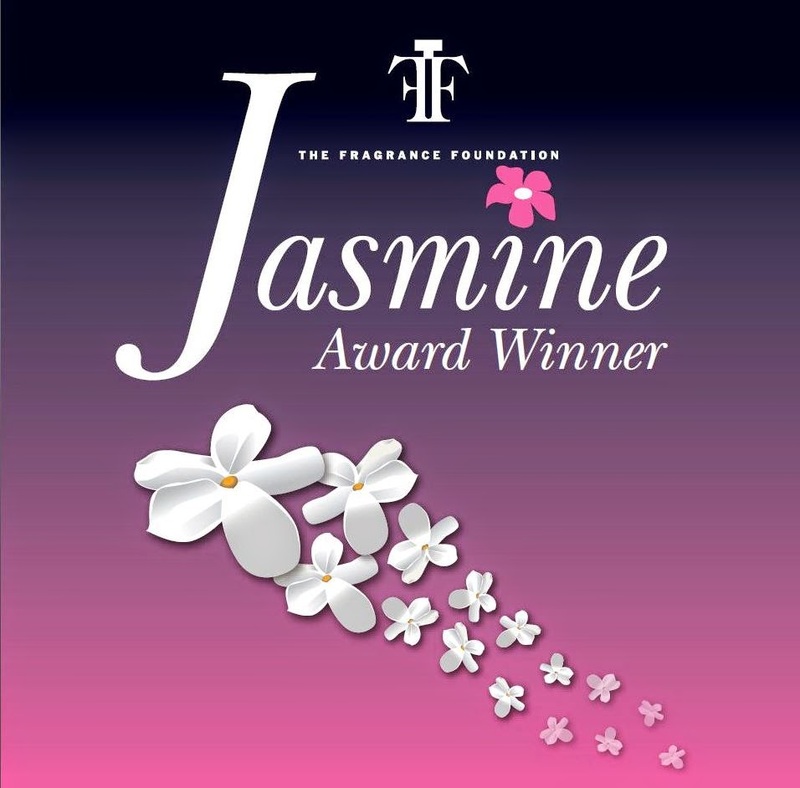 To find out how simply click here.